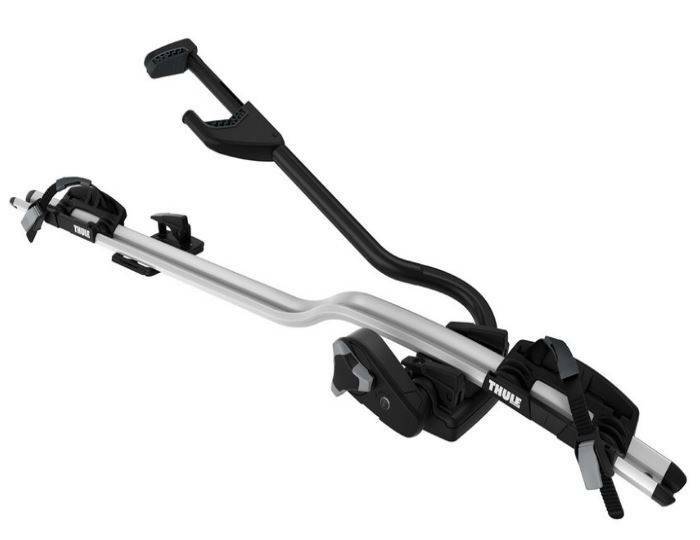 The latest and certainly the most convenient upright lockable bike carrier suitable for bikes weighing up to 20 kg. 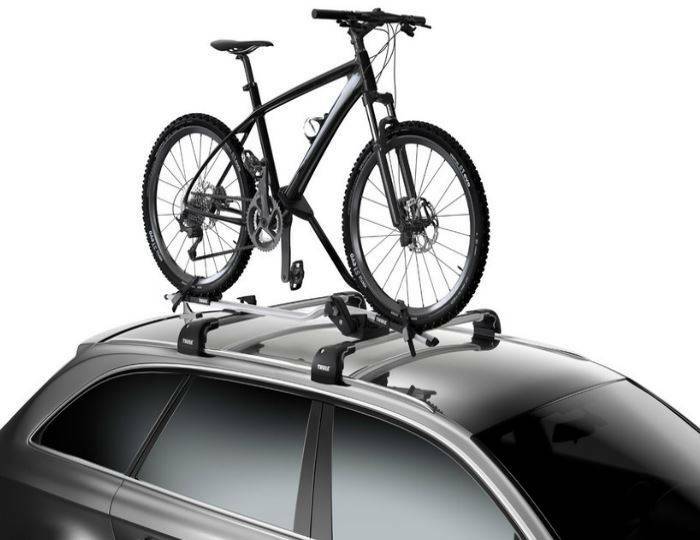 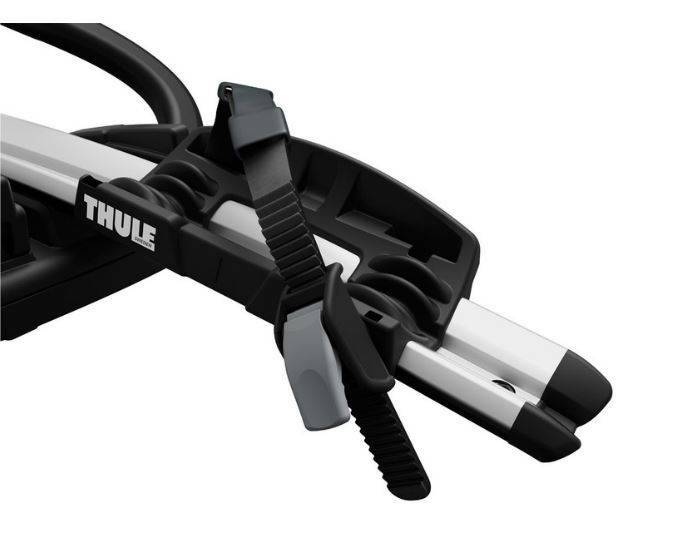 Thule ProRide 598 Roof Mounted Bike Rack The Thule ProRide 598 Roof Mounted Bike Rack has many unique features that help set it apart from the competition, such as the ability to automatically position your bike when you secure it thanks to its uniquely designed frame holder and wheel tray. 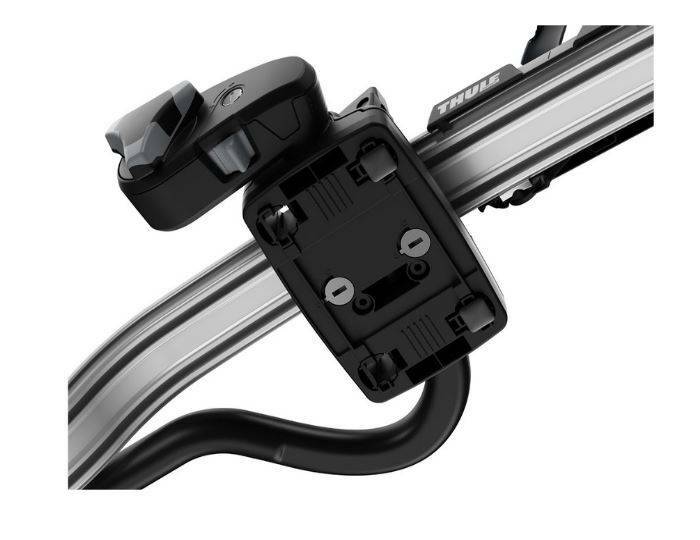 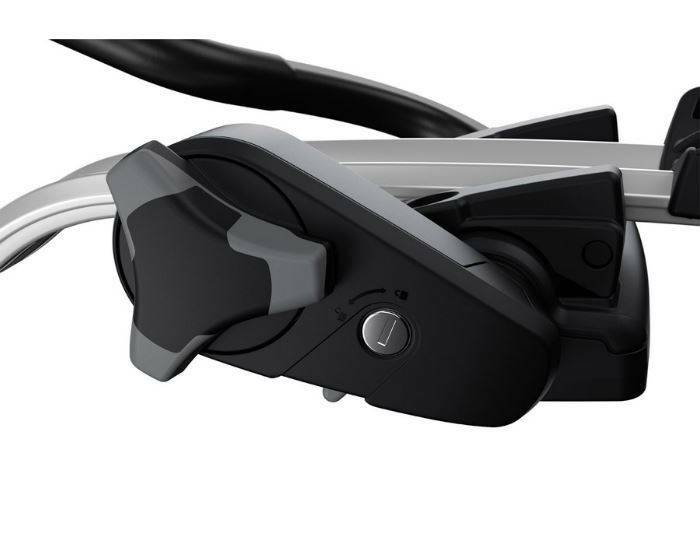 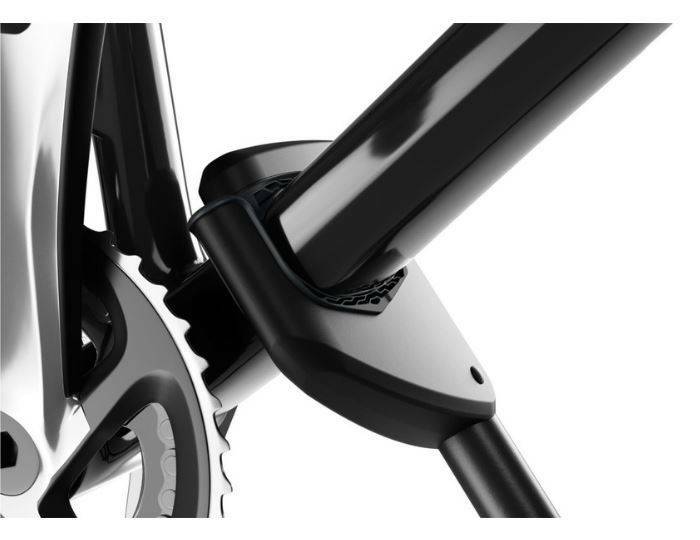 It also features a torque indicator to protect your frame from overtightening, and its tool free interface enables you to easily switch the the carrier from one side of the car to the other. 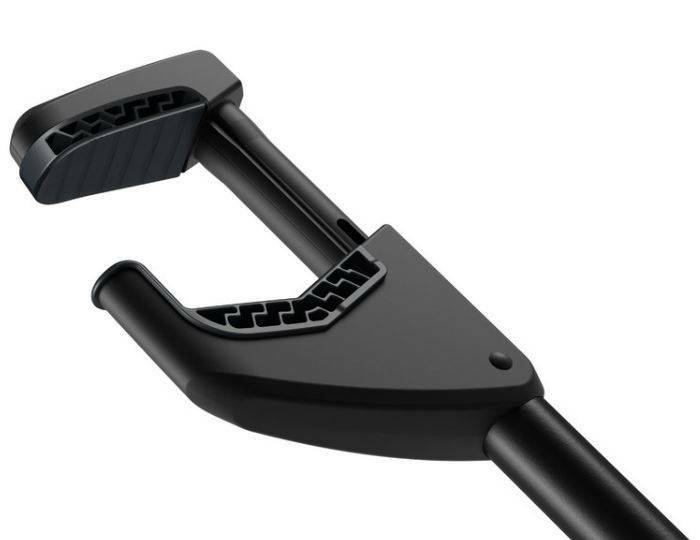 This product comes with T-track adaptors to fit most aero style roof bars.